Lucknow, February 11: Uttar Pradesh government has set up a Special Investigation Team (SIT) to probe the hooch tragedy claiming 45 lives in the state. Chief Minister Yogi Adityanath asked the SIT to submit its report within 10 working days. An official spokesman said the SIT will be headed by Additional Director General of Police (Railways) Sanjay Singhal. At least 70 people have lost their lives in the hooch tragedy in the two adjoining districts in Uttarakhand and Uttar Pradesh, even as two people have been arrested in this connection. In Uttarakhand, the death toll rose to 36 on Sunday, with 11 more people succumbing after consuming the spurious liquor in a village in Haridwar district. 36 people have died in Saharanpur district which adjoins Uttarakhand, according to an Uttar Pradesh government statement released Saturday evening in Lucknow. 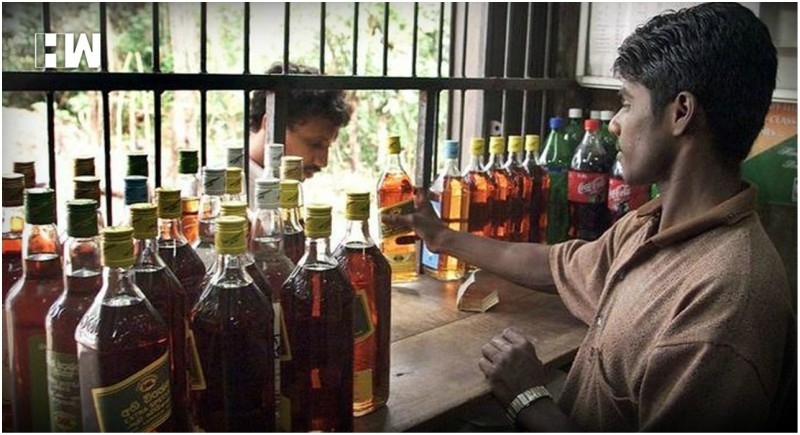 The arrested father-son duo, Fakira and Sonu, told police that they had procured the spurious liquor from Uttar Pradesh and sold it in Balupur and its neighbouring villages in Uttarakhand’s Haridwar district. The two are residents of Balupur village, said two police officers who held a joint press conference in Roorkee. The accused have told interrogators that the liquor they had bought did not have its usual colour and smelt of diesel, according to police.